Wow guys. So this was a really, really good year for movies. Like just a ton of good ones, so that's super exciting. 2012 was the first year that I was keeping my movie diary, I'm really glad I did because I was able to keep tabs on everything that I've watched. I watched a whopping 135 movies this year, with 33 of them being new releases. Crazy. The one movie that I haven't seen that has high probability to throw off the list is Django Unchained, but I probably won't get to see that til later this week so we'll need to proceed with out it for now. 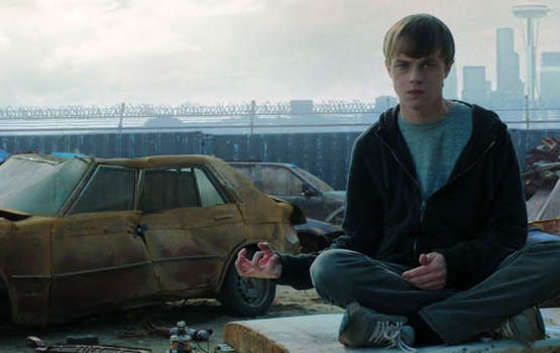 A surprisingly, entertaining, and original take on the 'superhero movie,' Chronicle had me thinking about it for days afterwards. The arcs of the three main characters were incredible, made even more so by the fantastic performances and terrific script. So many big budget blockbuster action movies can only dream of being what The Raid: Redemption managed to do with it's (relative) micro-budget. Superbly well-paced with intensely exciting action, this movie was awesome. 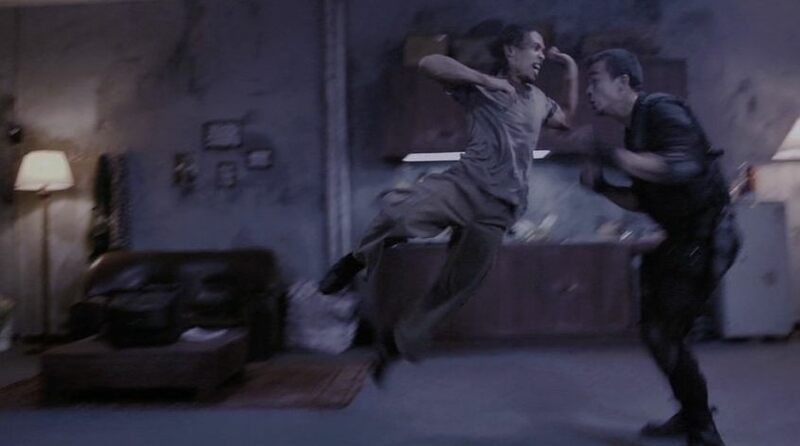 Seriously, look up the fights on YouTube because it's some of the most brutal and exhilarating fight choreography that I've seen in years. Although it was a little slow to get going, this movie had me entranced as soon as the heist-like structure of getting the bill passed started kicking in. 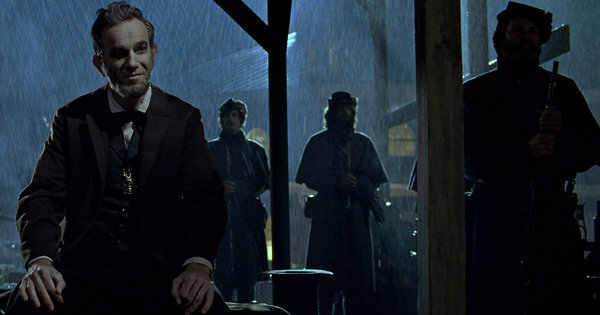 Between Daniel Day-Lewis being freaking hypnotic as Abe and a script capable of being touching, poignant, or laugh-out-loud funny, Spielberg and Co. were in fine form on this one. I watched Sleepwalk With Me twice in two days; that should tell you a lot about just how much I liked this painfully honest and touching debut movie from Mike Birbiglia. His arc about learning to find his confidence and creative voice is superbly well-done, and the tone of this movie just sells it all. Loved it. I love Drew Goddard. I love Joss Whedon. I love horror movies. I love genre-mashing and fourth-wall-smashing. Suffice to say I had very high expectations for this movie. Amazingly, this movie floored me by being an awesomely clever horror movie, incredibly funny, and somehow very touching as well. Who knew that I'd have two historical non-fiction films on my list this year? If Argo is any indication, I want to see Ben Affleck direct lots and lots more movies. This one was just so well-paced and put together, with fantastic performances and a climax that had me tenser than I think I've ever been in a movie theater. Although it wasn't the Inception-like, mind-bending thriller that many went into it thinking, Looper was one thing: An insanely good movie. Seeing two different versions of the same character after completely opposite things and having it all work so tightly was a thing of beauty, with a journey that goes through some serious highs and lows. Awesome awesome awesome. That's right: 21 Jump Street. I've had to explain it to far too many people this year, but this movie is one of the funniest movies I have seen in a long time. Hilariously self-aware with a unique and insane sense of humor, the buddy story of these two cops trying to be like the cops they see in the movies is beyond fantastic and cemented Chris Miller and Phil Lord as two of my favorite directors working today. We heard about it for years. The Marvel superhero mega-movie. All the big name actors. All the lead-in movies. And it seemed like it would be impossible to pull off until one man's name was attached to it that gave nerds everywhere hope: Joss Whedon. But even so, how could he possibly take all of these characters and deliver an exciting and balanced mega-movie? Well, somehow he made it and it was one of the best movies that I saw this year. Hilarious, exciting, unexpected, touching, this movie fired on all cylinders all the way through and delivered on the crazy promises leading up to it beautifully. When Wreck-It Ralph ended I thought something that I've never ever thought before in a movie theater: "I can't wait for the sequel." With phenomenal, well-rounded characters, an amazing sense of humor, and a story that was as clever as it was touching, I saw Wreck-It Ralph twice in one week and both times it left me crying at the same three spots. Not just one of the best animated movies I've seen in years, but just one of the very best movies, this one takes my spot as number one this year because it did such an amazing job at taking subject matter as niche as 80s video game characters and creating a story that was so insanely universal and telling it in the best way possible. December 30, 2012 by Eric Stirpe.